Sen. John McCain, R-Arizona, is expected to return to Washington, D.C., next week, after he was diagnosed in late July with brain cancer, according to a statement from his office. 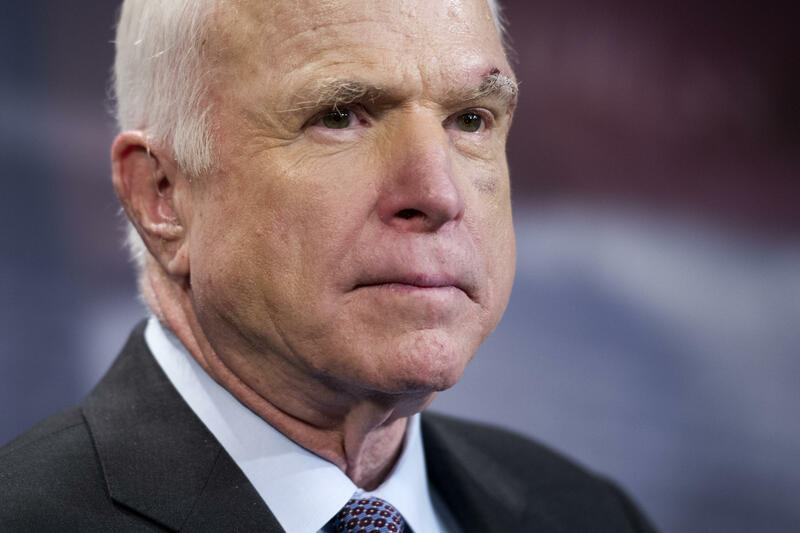 "Senator McCain will return to the U.S. Senate next week as Congress begins a new legislative session and looks forward to continuing his work for the people of Arizona and the nation," the statement said Wednesday. McCain was diagnosed following a procedure to remove a blood clot. He underwent his first round of chemotherapy and radiation two weeks ago, according to a tweet from his daughter, Meghan McCain. "His resilience & strength is incredible. Fight goes on, here's to small wins," she posted. The 80-year-old senator faces a busy return to Congress following the August recess. The Senate's fall agenda is packed. Among the items on the list: Congress must pass a new government funding bill by Sept. 30 to prevent an Oct. 1 shutdown.